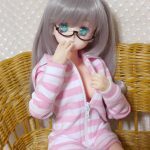 It is the official site of the movable doll body made from super soft materials “Garage ど-るSB(the Garage doll soft body)”series & the original miniature lingerie for dolls. 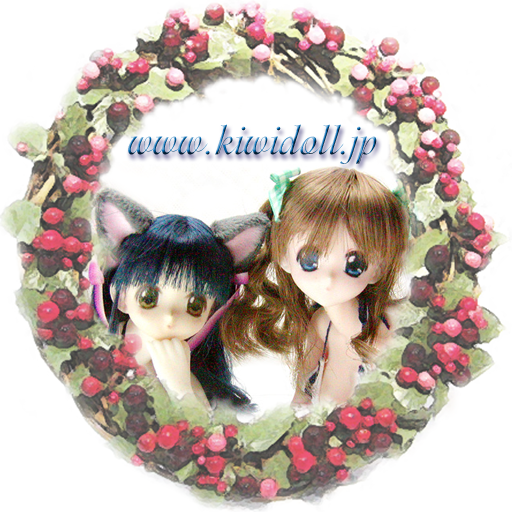 This website has been managed by a Japanese doll creator. The English that I wrote down might be wrong. Please forgive, if wrong. Sorry. As a rule, it doesn’t sell it to an overseas customer. The It is because it is not possible to correspond because the commodity exchange cost exceeds the product cost when the complaint is generated because the merchandise cost is expensive, and it becomes the amount of money several times in Japan in the carriage to foreign countries. Only when the person acknowledges that there is no exchange guarantee of the commodity, it sells it to the person who orders directly from foreign countries. As for interesting overseas people in my work, export is not thought now because there is a limit in the amount that I can produce alone though it is glad for me. Please acknowledge it. Participation in the event is not scheduled now. Although I am sorry, I can hardly speak English. Please talk in Japanese as much as possible in the case of attendance. The inquiry in English requires time for a reply. Especially a photograph, a doll, etc. 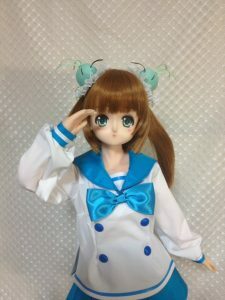 that are carried by the site here will be the original work which “Kiwihouse doll stdio” manufactured and was photoed altogether, if there is no notation. kiwihouse doll atelier holds the “copyright” concerning a printing photograph and a photographic subject’s solid thing. Please withhold reproduction, commercial use, etc. 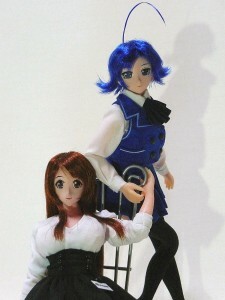 entirely, without obtaining consent to kiwihouse doll atelier.